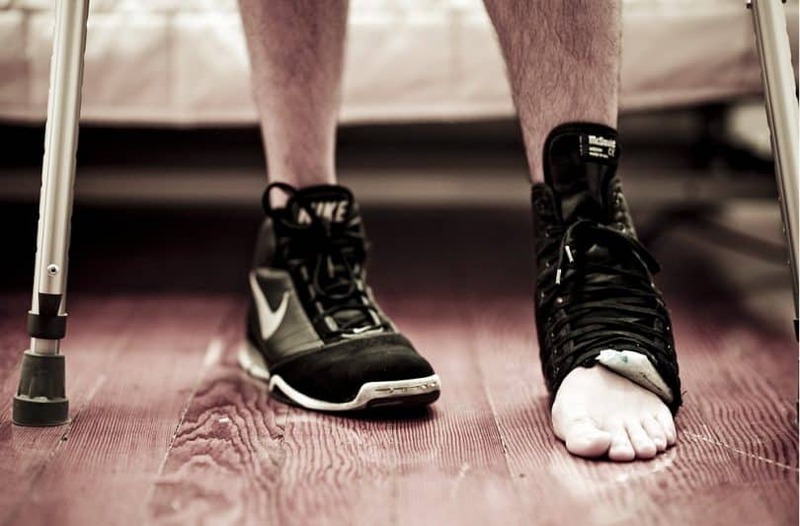 Ankle injuries are among the commonest injuries that people all over the world experience on a daily basis. This is especially true for athletes who play basketball, soccer, American football and tennis or people who do a lot of intensive exercises, which are not focused on ankle strengthening. One wrong turn of the foot, or one more repetition of an intense exercise, can lead to a ligament or muscle tear that can cause excruciating pain and the inability to walk properly. 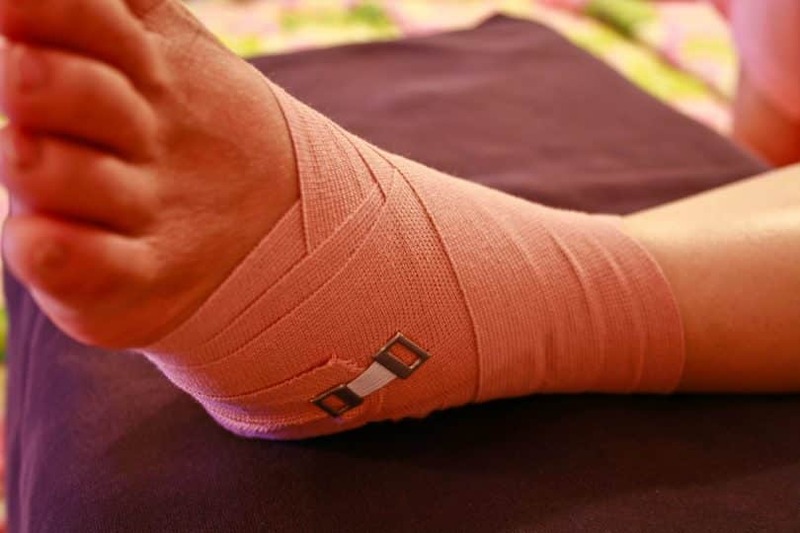 It is not only athletes or fitness junkies who can suffer from ankle injuries. Even normal people who walking down the street, climb stairs or kids who play jump rope in the schoolyard can make a wrong move with their ankle that will leave them limping for a while. There are many ways of reducing the risk of ankle injuries, and we will discuss one the most effective methods: ankle focused exercises, and mention two others that involve a special diet. But first, let us talk about these common ankle injuries. Ankle injuries are the worst, and they are usually accompanied by the following symptoms: mild to severe pain, bruising, swelling and the inability to apply pressure or weight on your ankle or walk properly. The ankle might also become stiff and inflexible. There are three common ankle injuries: sprains, strains and fractures. And, while ankle strengthening can’t help you prevent the serve injuries entirely, they can make sure your ankle can handle most of what comes its way. Although sprains are not the worst of ankle injuries, they are the most widespread. Sprains happen when your ankle ligaments, which are short bands of strong connective tissue that keep your bones stable while you move your ankle, get damaged because they were overstretched. This can result with a small tear, to a complete rupture of the fibers that make up the ligaments. When the tendons that keep your ankle stable and protect it, are overused or traumatized, they become inflamed, leading to tendonitis. When the inflamed tendons are continuously subjected to further force or trauma, they develop small tears that progressively become worse over time, eventually causing a complete rupture of the tendons and this is what causes the strain. When a massive amount of stress or force impact, is applied to one or more bones, they fracture (break). 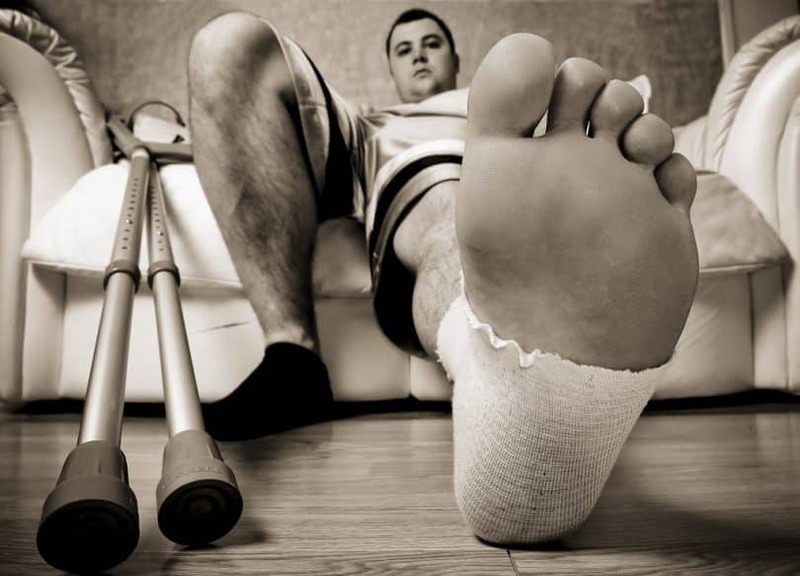 Fractures are one of the most severe injuries and take the longest to heal. One thing to keep in mind about these common injuries is that you should not self-diagnose them. Go see a physician immediately when you injure your ankle, especially when the pain is severe and you cannot walk properly. On top of making your ankles stronger, performing ankle exercises also increases the ankle flexibility. Before we start talking about the actual exercises, we thought it would be a good idea to elaborate more on these benefits in order to help you better understand their importance. When you perform ankle strengthening exercises, they build up the muscles and tendons that support them. On top of making them better at handling strain and trauma, it also increases the ankle stability. Increased stability leads to increased balance in the lower legs, which helps in playing sports, exercising, dancing and even when performing everyday movements like walking, running, jumping and even standing still. The more flexible your ankles are, the more versatile they also are. Stiff ankles usually lead to sprains, since they have restricted movement. This means that any sudden or sharp turn could lead to an injury. This makes increasing the flexibility of your ankles a strength by itself. Furthermore, when your ankle is able to achieve full-range motion, you can perform the exercises with ease and increase your strength even more. 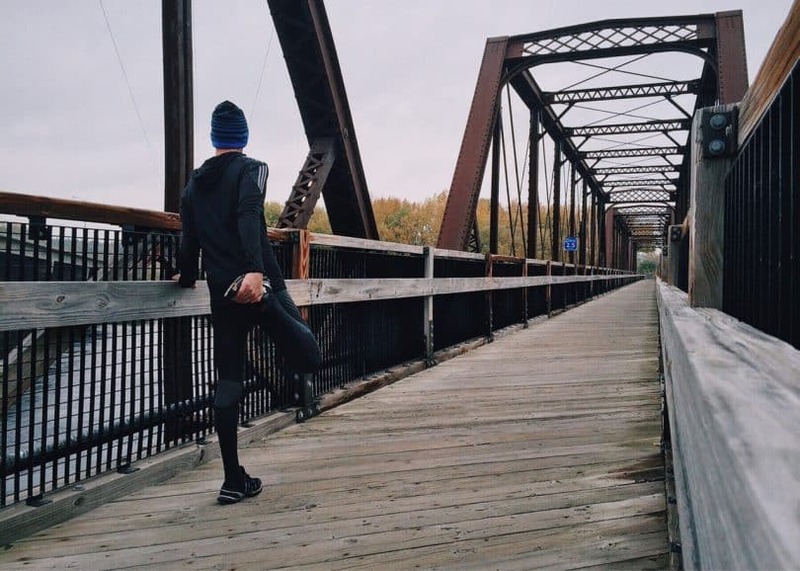 Now that we have further clarified on the benefits, the next section will talk about ten of the best exercises you can perform to strengthen your ankles and avoid common injuries. 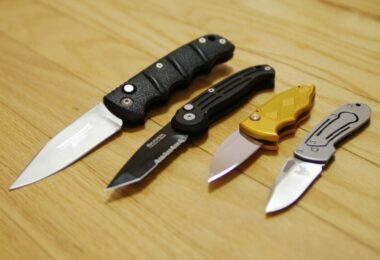 These are all based on our educated opinion. So, without further ado, let’s jump right. Ankle circles are the easiest ankles strengthening exercises that one can do almost anywhere. While sitting on a chair, cross your legs, with the right leg over the left leg and your calf resting on the left thigh. Now, rotate the raised ankle clockwise, making slow and wide circular motions. Switch the legs and repeat the sequence on the left leg. Do this a couple of times and you should be on your way to stronger ankles. There are additional benefits associated with adding weights to your ankle strengthening exercises such as increased endurance and burning of calories. To perform this exercise, you need a small dumbbell and rope. Tie both ends of the rope to the center of dumbbell so that the rope forms a loop. Now that the dumbbell is ready, sit on a chair and insert your right foot into the loop, placing your toes just below the rope. Now lift the dumbbell using your ankles and then lower it down slowly. After a few repetitions, switch to the other foot and repeat the sequence. This exercise makes the muscles of your lower leg and foot strong, especially the calves. This helps in making sure that your muscles adequately support the ankle joint and improve its overall balance. In order to perform this exercise you’re going to need some sort of step or platform (the stairs will do). Also make sure that you are in a safe environment and that the step is not too far off the ground. Stand on the step with your feet, making sure that the balls of your feet are steady on the step and your heels are not on it. Next, shift your weight towards the balls until you are standing on your toes, raising your heels in the process. Remain on your toes for at least two seconds, then slowly bring down your heels until they are slightly under the step. To increase the intensity of the exercise, perform the calf raises while holding dumbbells in each hand. This is another exercise that strengthens the muscles in your feet, particularly the front muscles that are responsible for supporting your ankle joints. 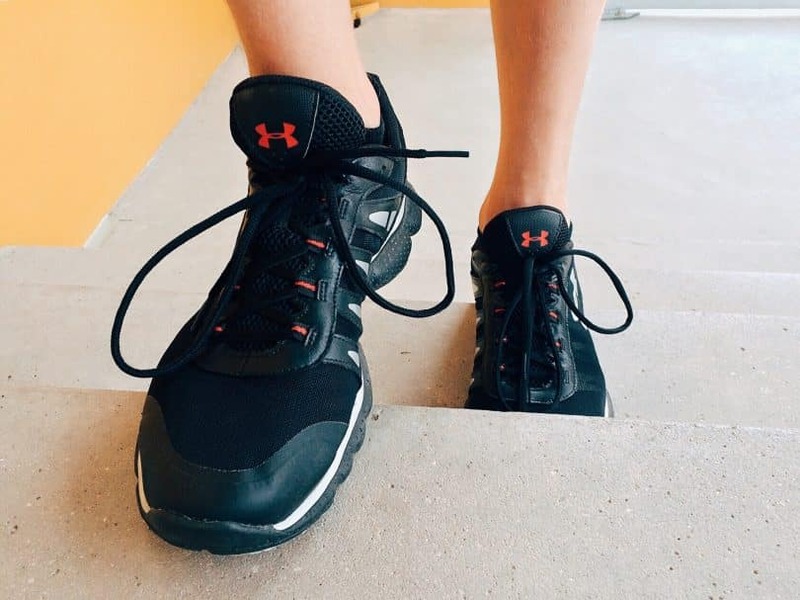 So this also another worthwhile exercise for people with weak ankles, and is also a common diagnostic tool that physicians use when they want to diagnose ankle injuries like sprains and strains. This exercise can also be done in any safe environment, with or without shoes. To begin this exercise, stand on your heels with your toes pointing upwards and off ground. They should remain like this for the duration of the exercise. While standing like this, take at least 20 tiny steps forward or just walk for at least thirty seconds. After that, take a turn and walk right back. It sounds simple, but once you perform the exercise, you will understand why it contributes to ankle strength. As mentioned earlier, strengthening the muscles in your foot is good for increasing ankle strength, and towel curls, also known as toe curls, do the trick. This is another exercise that can be done whether you’re sitting down or standing up – all you need is a towel. Start by laying a towel on the floor and place your foot on one end of the towel. Now, flex your toes while grabbing a piece of the towel with them and pulling it towards you. Once you have moved the entire towel towards you, use your toes again to push it away from you. In order to make this exercise more intense, place an object that is not very heavy on the towel like a book, can of tuna or soup. Ankle alphabets or ankle ABCs can be done anywhere you’re sitting down and have free movement of your legs; ideal places can be in the bus or at your work desk. This is a simple exercise that requires minimal effort, but contributes to increasing your ankle strength by putting the entire ankle joint through its paces. You will be moving it into a variety of positions, gaining much needed stability and flexibility. This way, it won’t sprain the next time you accidentally twist your knee. While seated, cross your feet, placing the right knee over the left knee. Now, while pretending that your raised foot is a pen that is ready to write on a piece of paper, start jotting down the alphabet. Make sure that you’re writing in cursive and in lower case – upper case works fine, too, but it is not as effective. After you are done with all 26 letters of the alphabet, switch your feet – this time placing your left foot over your right – then start the alphabet over again. Also known as the hand-foot war, this exercise is very physically demanding. It involves both the hands and feet working against each other in order to strengthen your ankles. You use your hand to apply some force on one of your feet and use that foot to offer some resistance in the opposite direction. While sitting down, start by taking your right hand and placing it against the outside of your right foot. Apply some downward force as you can to the foot with your hand while also using your foot to apply upward force against the hand, creating resistance from the foot. Now, switch it up by placing your hand against the inside of the right foot, and then applying a downward force with your foot while the hand applies an upward force. Switch feet and repeat the sequence. Sports like soccer, basketball and tennis require a stable ankle, since they involve sudden directional changes while moving in another direction. Because of this, weak ankles are at risk of getting twisted and causing an ankle related injury. Improving the ankle stability by conditioning them with ankle hops is a good way to avoid such injuries. To perform them, stand on your left foot with your right foot slightly raised. Draw in imaginary straight line or a real one, if you prefer, and for 30 seconds, hop back and forth over the line. Switch feet and repeat the hoping for another 30 seconds. Do this three times on each foot while resting for 30 seconds every time you’re finished with the left foot. Angle turns are more like a variation of the hand-foot resistance exercise, but with the use of a resistance band (or a rope or old T-shirt if you don’t have one) to provide some force – a pulling force this time. This exercise has the potential of causing injury if you use too much force, so just be sure not to strain or sprain your ankle in the process. While sitting down, wrap the resistance band around your right foot. Then pull the resistance band to the left; this will pull your ankle to the left side as well. While pulling, use your ankle to apply some force on the resistance band in the opposite direction of the pull, causing it to resist the pull of the resistance band. After that, reverse this motion to the opposite direction of the same foot. When you are done with the right foot, switch to the left foot and repeat the sequence. This is another exercise that requires the use of a resistance band. Ankle dorsiflexion is the simple act of bending your ankle backwards. When you combine it with a resistance band, it gives the support muscles in the front of your ankle a much needed workout. To start this exercise, wrap one of the resistance band’s ends onto a fixed object on the floor and wrap the other end on around your right toes. Make sure you are facing the direction of the fixed object. Now, angle your foot and point your toes forward. Then start pulling your foot towards your knee, repeating this motion for at least 20 times before switching to the left foot. Do take care and make sure you read our piece on the best drinks to hydrate after exercising. What else can I do to strengthen my ankles? It would be careless of us to mention all these great exercises without mentioning another important aspect of exercising in general: diet. More specifically, you need to increase your protein and mineral intake. Increasing protein intake strengthens your bones by making them harder and more rigid, which means they become highly resistant to fractures. Protein also helps in developing new muscles and rebuilding damaged ones. 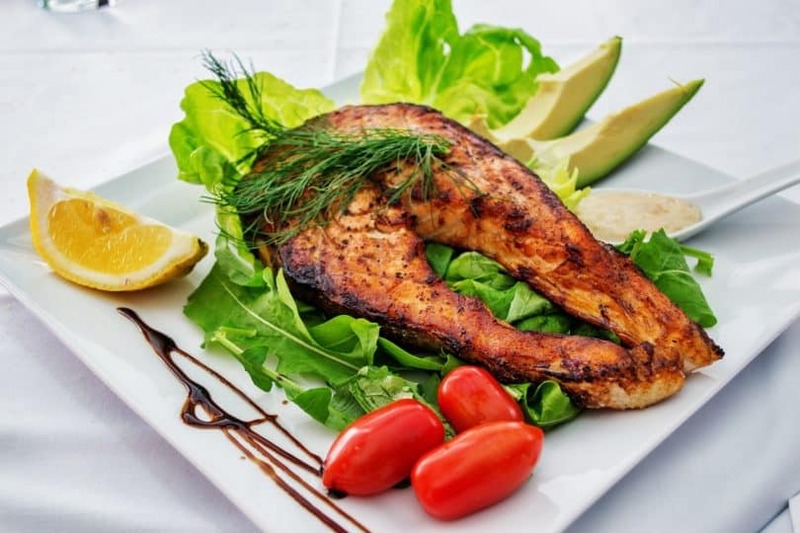 So it is advisable to add food with high-protein content in your diet like beans, meats and nuts. Protein supplements can also help you get that much needed protein boost for stronger bones and muscles. Phosphorus and calcium are two of the most important minerals in your body, since they give bones their strength. Furthermore, your bones are 70-percent mineral. This means that increasing mineral intake is also vital to preventing common injuries, including ankle fractures. With strong ankle bones and muscles, your chances of avoiding common ankle injuries are raised. Stronger ankles also help you in performing more advanced exercises for ankle strength, so make sure to add those proteins and minerals to your diet. 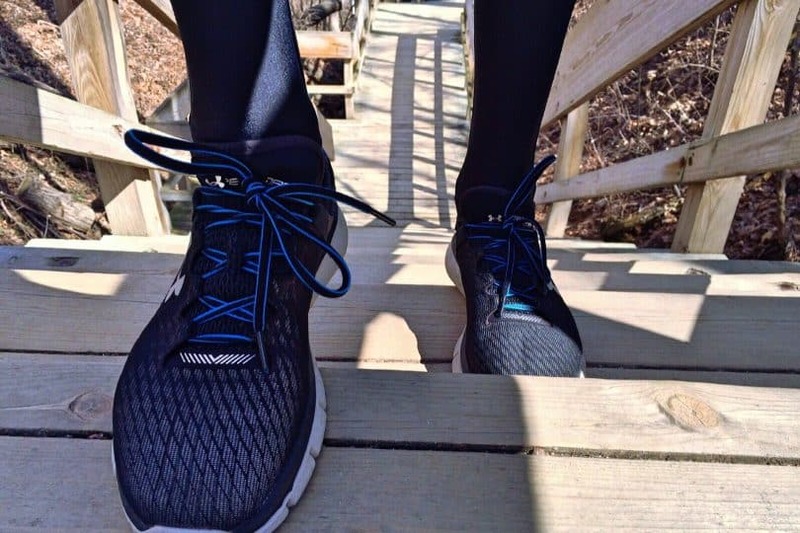 This article has looked at ten of the best exercises that can strengthen your ankles in order to avoid common injuries, especially ankle sprains and strains. 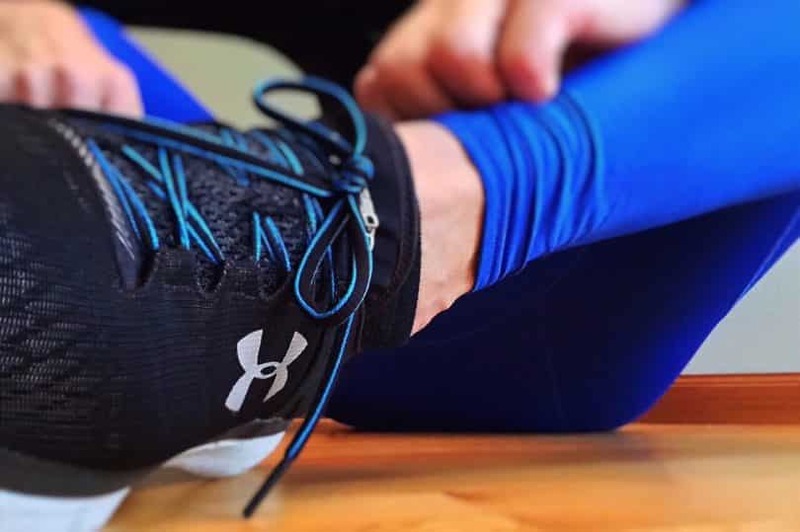 Taking care of your ankles is vital to your mobility and will save you a world of pain in the long run, since an injured ankle is a major hindrance. Also, our piece on the top brands of hiking shoes will give you more options to buy excellent fitting shoes to avoid injury. Simply performing any one or a combination of the above mentioned exercises every day or a few times a week can keep your ankles in great shape. We have even looked at other ways to keep your ankles strong such as increasing intake of proteins and minerals. Do you need hiking exercises to improve your stamina while walking or trekking? Then check on our link to see how. As always, your feedback is important to us and highly appreciated. Which one of these exercises has helped you strengthen your ankle? Please let us know. And if we happened to have skipped one of your favorite exercises for stronger ankles, then let us know as well. 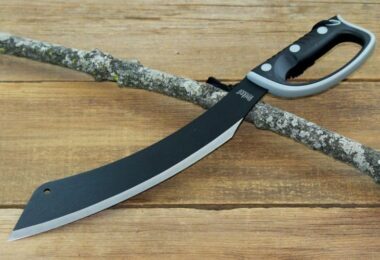 Most importantly, if you have found this article to be of great help to you, then share it on social media so that others can benefit from these exercises and other information contained in this article.